Revolutionize the way you train. 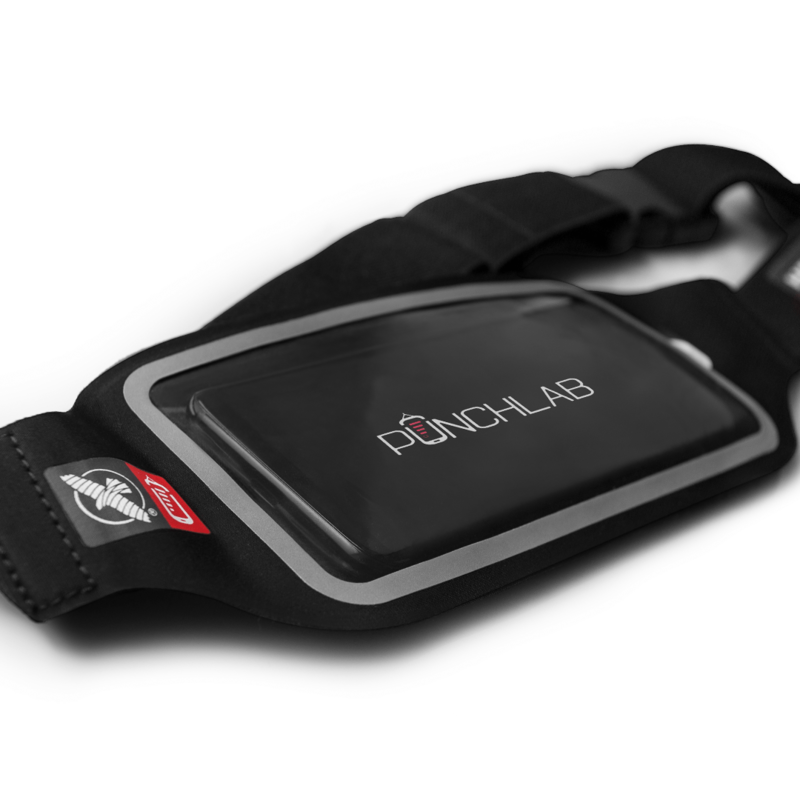 A simple, yet effective way to securely mount your phone to the bag while using PunchLab. PunchLab is an App that detects, measures, and reacts to any strike you throw at your punching bag using tech already in your smartphone. 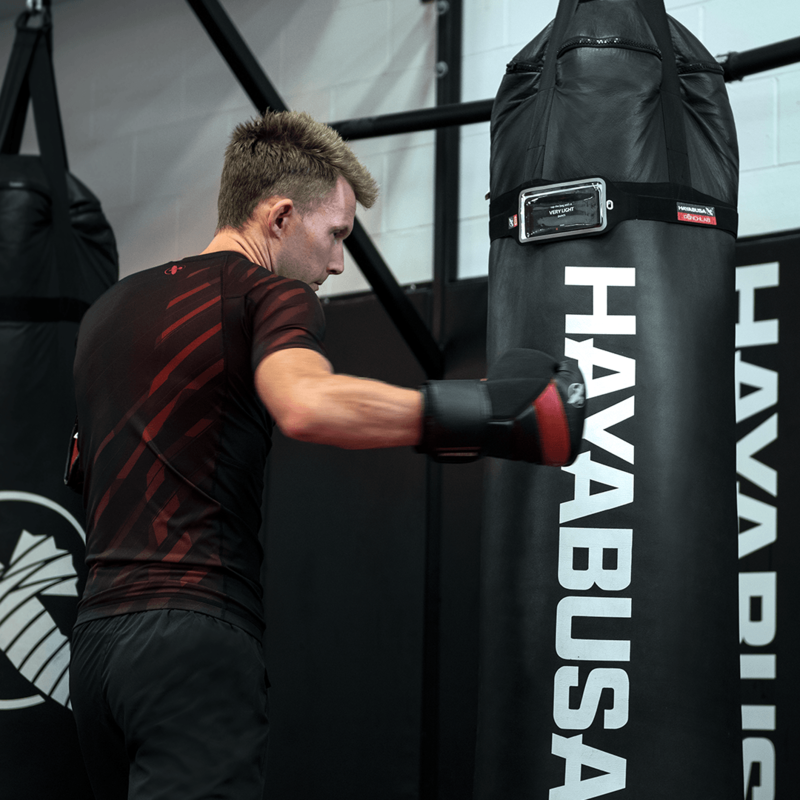 When paired with your PunchLab Heavy Bag Belt, you can turn any punching bag into your personal trainer. 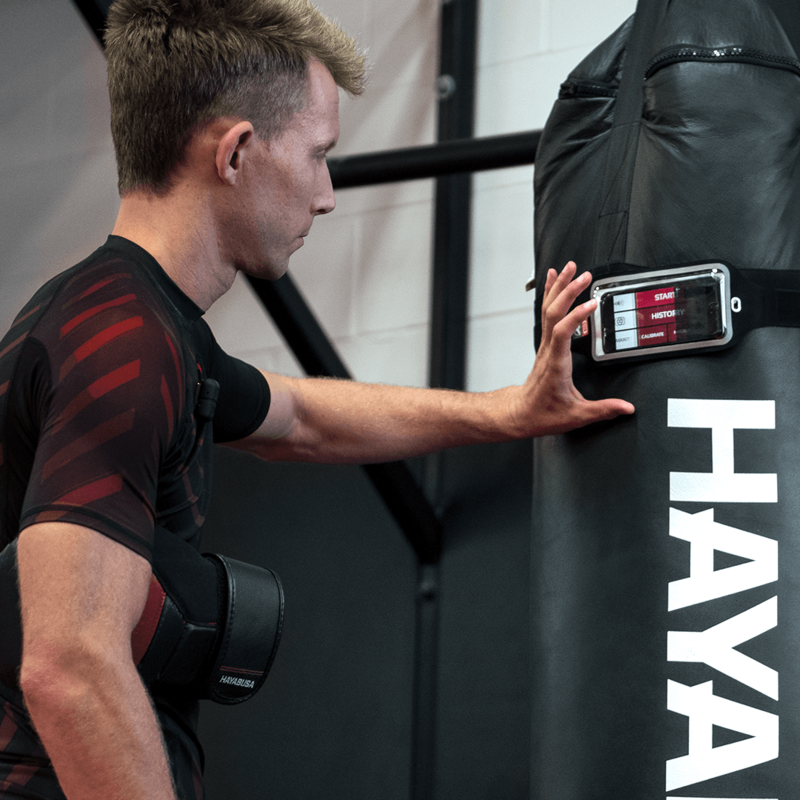 Download the App, then hook up your PunchLab Belt to any punching bag for a secure way to train. To do more, you need to love what you’re doing. Do you have a question or a problem that you can’t find the answer to in our FAQs? Visit our support page here.